To mark 200 years of diplomatic relations between Great Britain and Nepal, a one-day cricket match was organised between Marylebone Cricket Club (MCC) and Nepal on Tuesday 19th July 2016 at Lord’s Cricket Ground in London. It was the hottest day so far this year and players and spectators alike braved the temperatures which scorched over 30 degrees Celsius. The hot weather caused no drop in Gurkha standards of dress however, with many wearing their Regimental mufti to full effect. 4,733 spectators were in attendance, which was many more than expected. 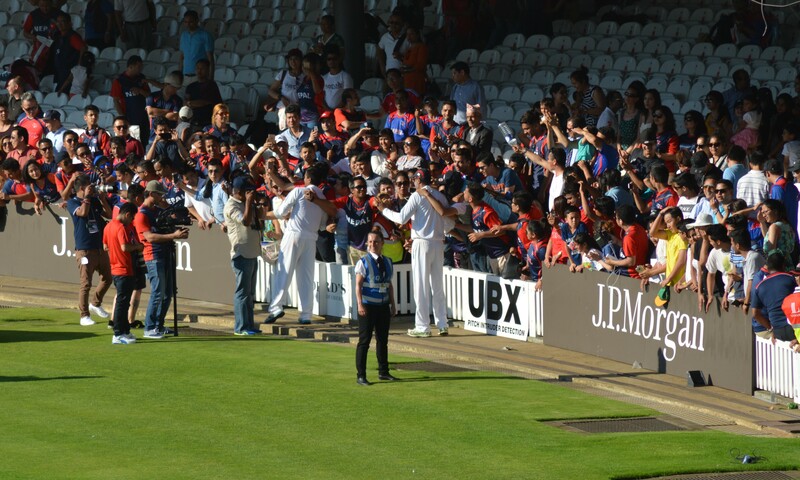 The majority of the crowd were Nepalese, but a very healthy attendance came along to support the British MCC also. The crowd were fantastic and truly added to the atmosphere of a remarkable occasion. 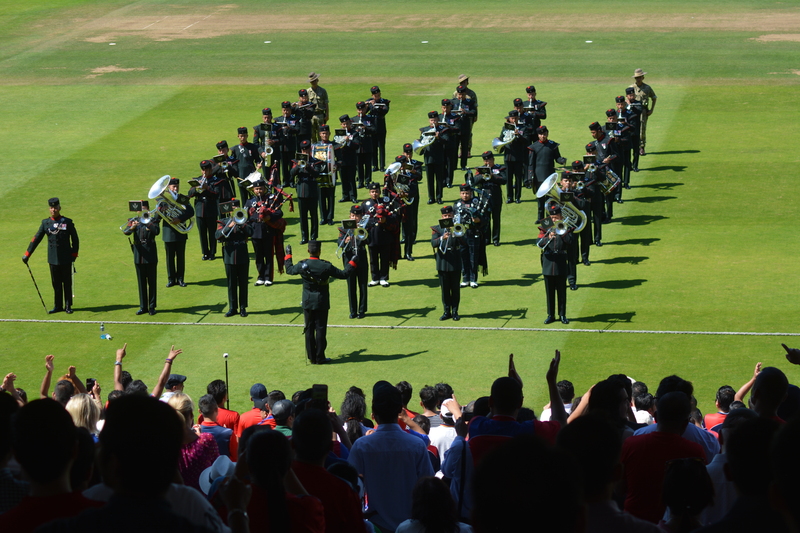 They all sang along to the songs played by the outstanding Band of the Brigade of Gurkhas. The Nepalese wanted to be there to see their country’s flag fly proudly over the Lord’s Cricket Ground and to support their national team. 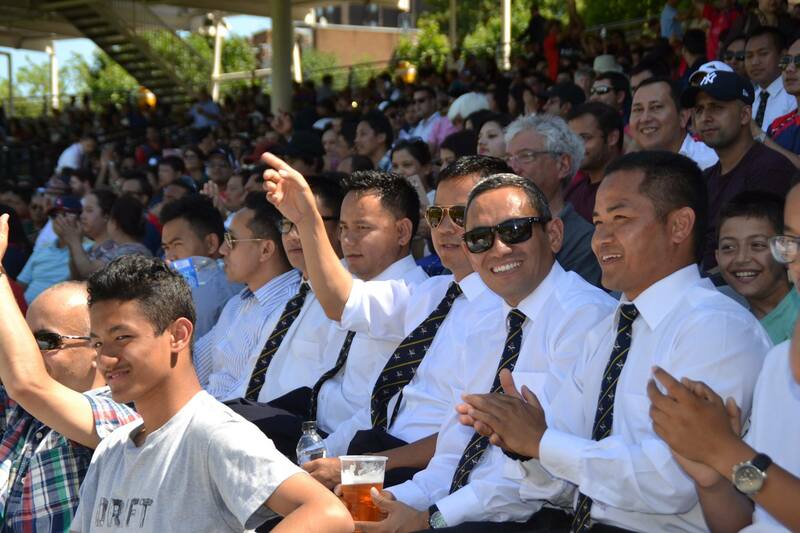 Many British supporters attended not only to watch the superb quality of cricket, but also to show their gratitude to a nation that has given so much to the UK through over 200 years of diplomatic relations and the most fantastic of ambassadors – the British Gurkhas. Nepal won the toss and chose to bat first. After 50 overs they had scored 217 runs. 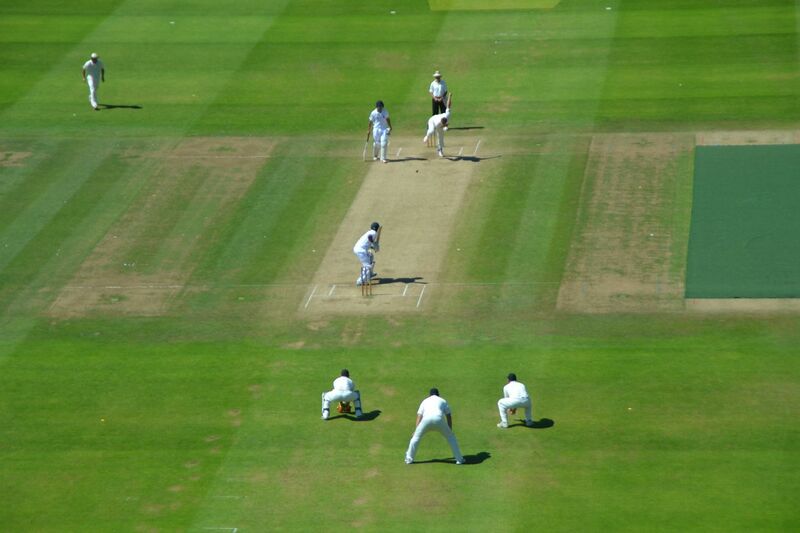 The MCC then came into bat after the lunch break, however, their batting run rate was not that impressive until the fall of their first wicket. Despite George Adair’s century, MCC could not hit enough runs to beat the visitors (much to the delight of the majority of the crowd). Nepal recorded a historic victory and defeated the MCC by 41 runs. The standout player was Sagar Pun, picking-up 3/35 when his superb bowling knocked the MCC middle batting order “for six”. Below is a great video from YouTube showing what it meant for the Nepal players to be able to play at Lords. Afterwards there was a reception where Colonel James Robinson, Colonel of the Brigade of Gurkhas and other guests were invited to meet with players from both teams. It was a wonderful and memorable day and we hope that the Nepal Cricket Team will come back to play in the UK many more times in the years to come.